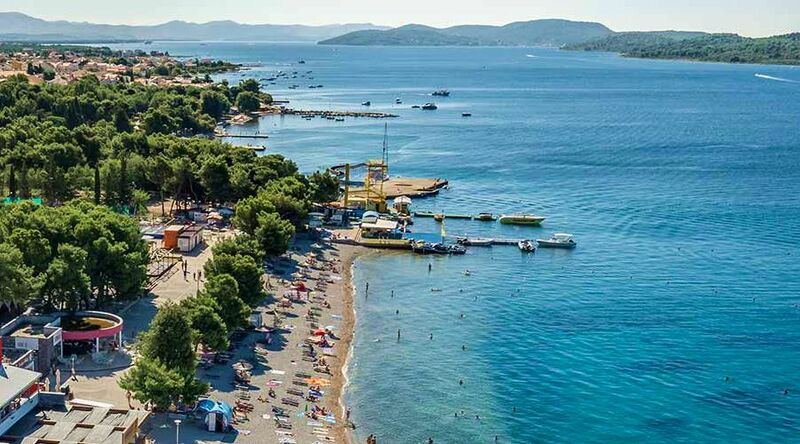 Work has started on a beach project in the popular tourist town of Vodice on the Dalmatian coast which is aimed at extending the swimming season. A closed lagoon and pool with sea water, which will be 10°C warmer than the surrounding sea, is being constructed at Male Vruje beach in the town of Vodice. So-called ‘breakwaters’ are being built at the beach. The warm sea-water pool will be located at the central pier. Along with typical beach activities, the piers will have multi-purpose platform spaces which will be used for musical and cultural events. 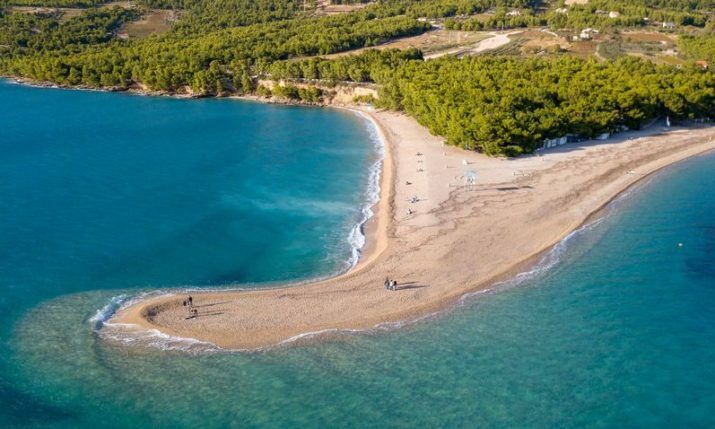 “This reconstruction of the beach will see the concept of a system of closed lagoons and pools which will create a water temperature up to ten degrees higher than the surrounding sea”, Vodice mayor Branko Juričev-Martinčev told daily Jutarnji list, before adding. Works are expected to be completed in four months time and it will open in June this year. 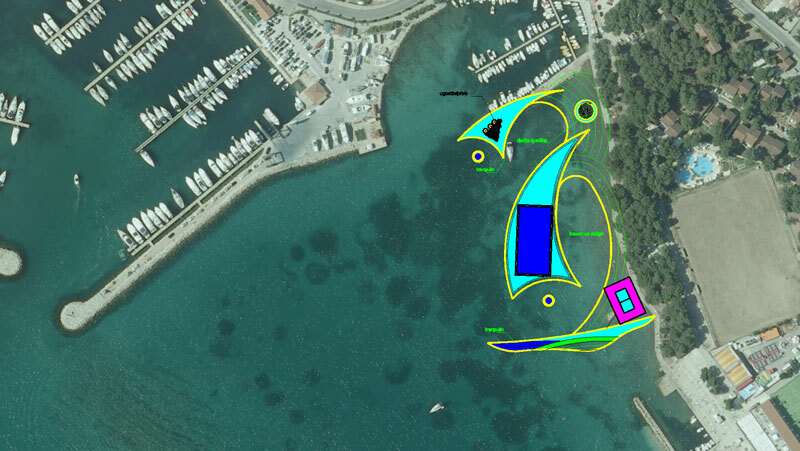 The 1.2 million kuna project is financed by the City of Vodice and the Ministry of Tourism.